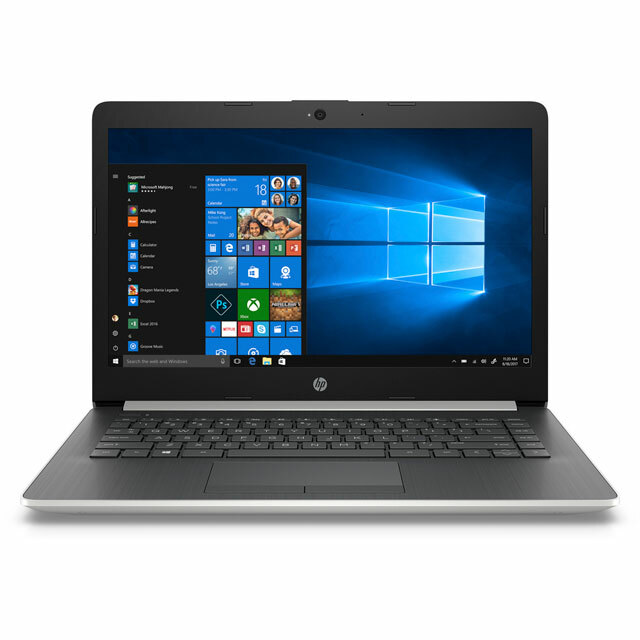 Take your work on-the-go with this super-portable laptop from HP. With a weight of just 1.4kg and an impressive 12 hour battery life, it’ll never weigh you down and it rarely needs charging. It’s ideal if you’re a bit of a YouTube addict or boxset binger too, as the HD display will let you enjoy your favourite videos in clear quality. You won’t be stuck waiting for your programs to open either, thanks to the rapid 256GB SSD which offers fast loading as well as plenty of storage space. And with combination of a 7th gen Intel® Core™ i3 processor and 8GB of RAM you can be sure of fantastic performance. 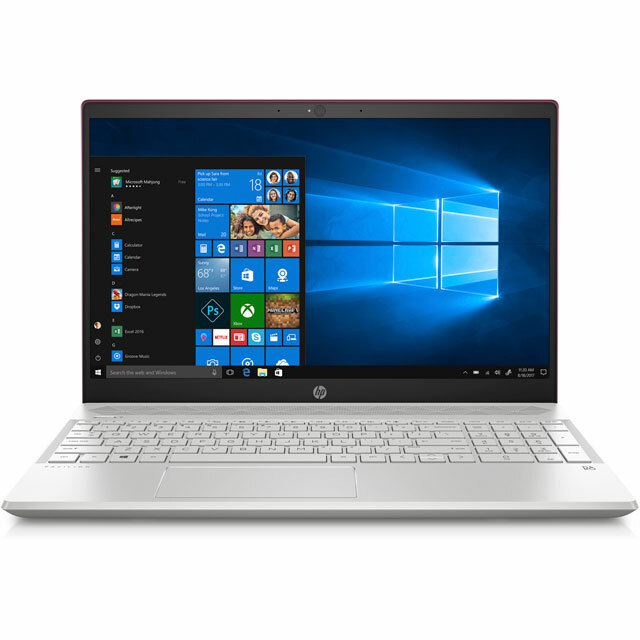 Don’t forget to pick up a copy of Microsoft Office and an antivirus package to get the most out of your new HP laptop. Stay connected to friends and family with this model’s HP Wide Vision HD camera. The embedded webcam lets you video chat with loved ones around the world in great quality. No matter where you might be calling from, they’ll be able to see you smiling back at them. The perpetual hunt for a plug socket is a thing of the past thanks to this model’s long battery life. Because of the battery’s larger capacity, you can work for hours on end without needing to plug in. Plus it also has fast charging, so you can power up in a hurry. It’s ideal if you fancy a change of scenery and want to spend the day working away from your desk. I am very pleased with the service. The product arrived within the time frame specified and worked straight from the box. The laptop arrived with Windows 10 (1803) but it was easy to force the download for Feature Update 1809. All updates for HP were also installed including the bios update which was remarkably easy for someone who has normally been wary of flashing the BIOS. 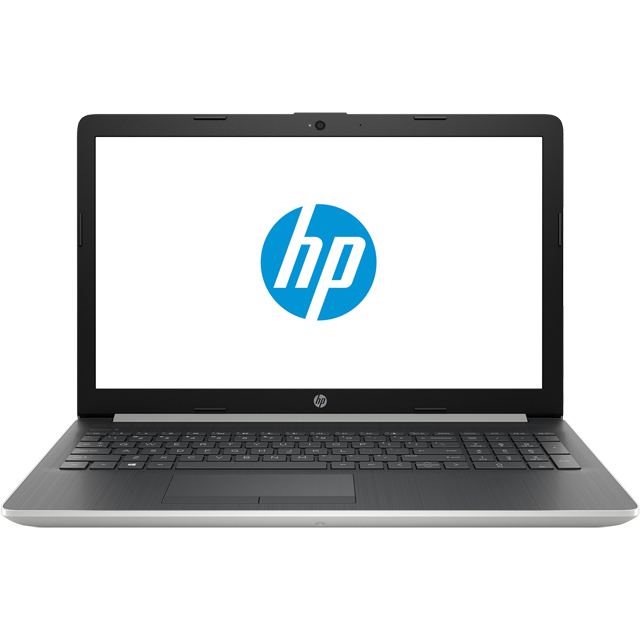 The factory fitted battery was new to me but the full procedure for opening the laptop and disconnecting and changing the battery is well documented in the "Maintenance and Service guide" which was easily downloaded in PDF format from the HP site. This is an excellent product which is now ready to be delivered to my granddaughter. I love the neat size and fast, easy way to download apps etc. The SSD solid state drive is much faster than the usual hard drives of the past. The graphics are really bright and clear and the sound is excellent. Great bit of kit. Boots up in 30 seconds and runs really well. The price was more than competitive too. Pleased with the laptop overall but it is slower than I had expected. Looks smart and is nice and light. 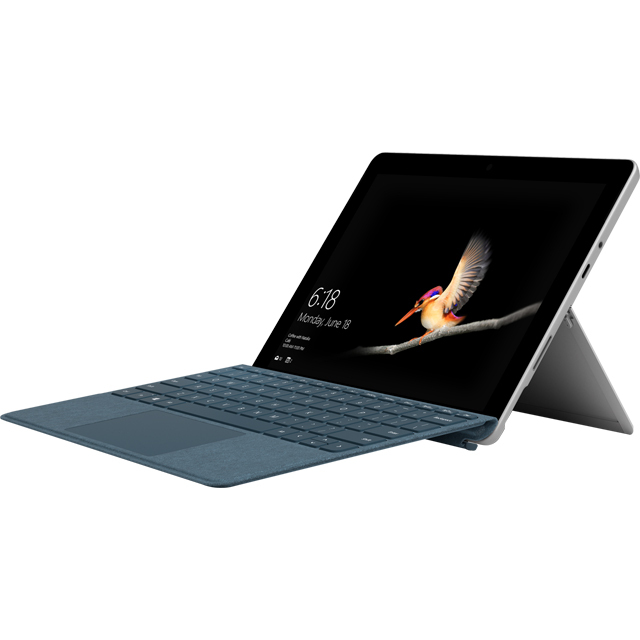 Only thing I really don't like is where the bottom case joins with the keyboard- It's uncomfortable to rest wrists on this edge as it feels sharp. Arrived very quickly. Very easy to get up and running. Great little laptop that packs a punch when it comes to performance. Runs all my apps smoothly and small enough to take anywhere!